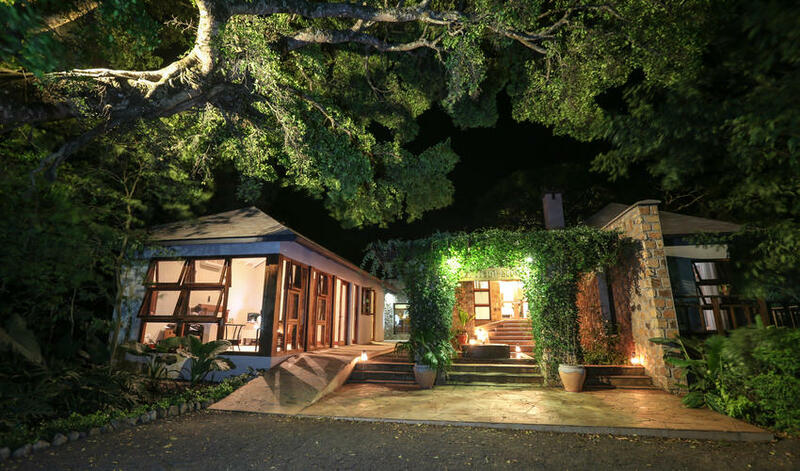 Just a 5-minute walk from picturesque Lake Duluti, Lake Duluti Lodge is a luxurious property on an active coffee plantation. 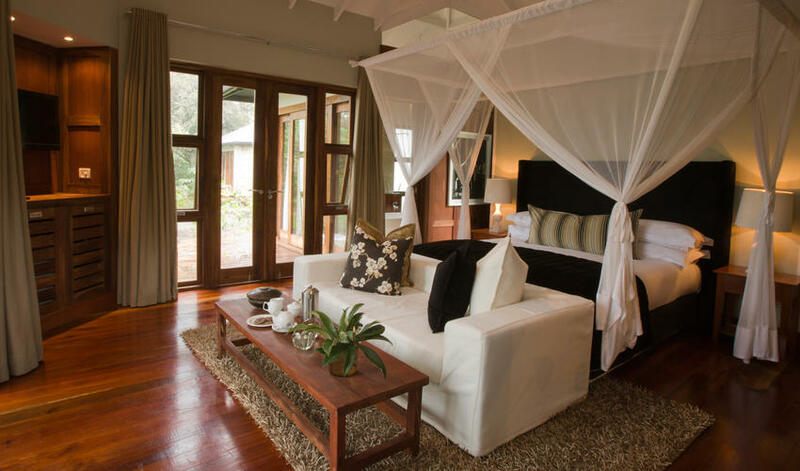 With more of a contemporary feel than that of a safari lodge, its attractive and modern touches are perfectly executed. The rooms are beautifully decorated and the bathrooms have lovely porcelain, chrome, and wood finishes. The central areas boast elevated decks and an infinity pool. It has all of the modern conveniences one would expect, with the exception of air conditioning that is substituted by ceiling fans. There is even a kitchen available if you need to cook for yourself or have any special dietary requirements. We don’t find the fact that the lodge doesn’t overlook the lake to be a major deterrent. It’s a gorgeous property with excellent service and the lake is still very accessible. 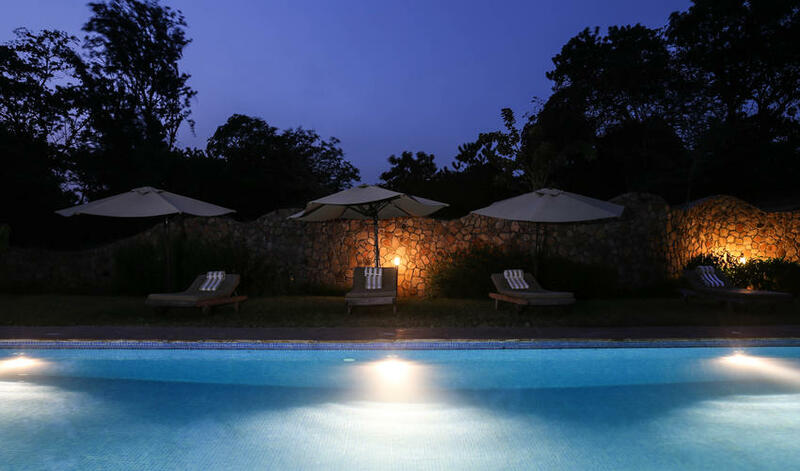 It’s likely that you wouldn’t stay here for more than a night, as Arusha is more of a stopover destination for those flying out of Kilimanjaro Airport or embarking on a Kili climb the next day. And over the course of that one overnight, there are plenty of activities to keep you occupied such as canoeing, bird watching, and guided hikes. Really the best place in the area." Rooms were so comfortable and clean!" Beautiful room and stunning views." Very lovely - nice day room to prepare for long journey home." Excellent accommodations. Food and hospitality were excellent as well." Very nice and comfortable lodging. The rooms were extremely nice and food was delicious."